Most of us share the same concepts and beliefs, ‘new year, new things.’ Or at least, we try to. One of the best ways to feel as if surrounded by greatness or a better environment is to have the best interior design you can afford. 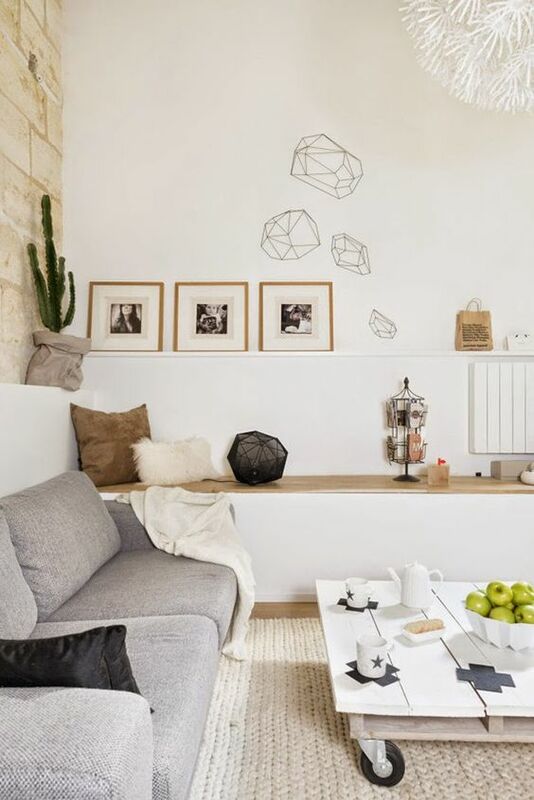 The good news is that the latest cacti trend also includes minimalists. 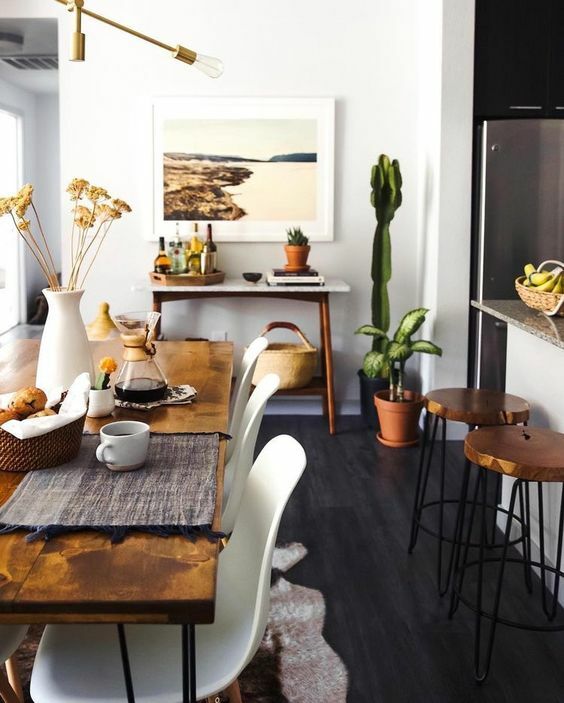 Already, several renowned interior design professionals vouch that cactus is a must have this year. Tips and Advice: Why the Cactus Trend? – Go for the practical but pretty look, make it uniquely yours by adding a feminine or masculine color. For years on ends, interior decor meant sharp hexagonal and octagonal tiles occasionally contrasted by neutral designs. It was only in the last decade that illuminating designs started making their way into interior designing. The inner glow is back in the picture with sunny rooms painted in yellows and mustards. Homeowners are crazy over having an oval room blue in their living rooms, kitchens, and patios. 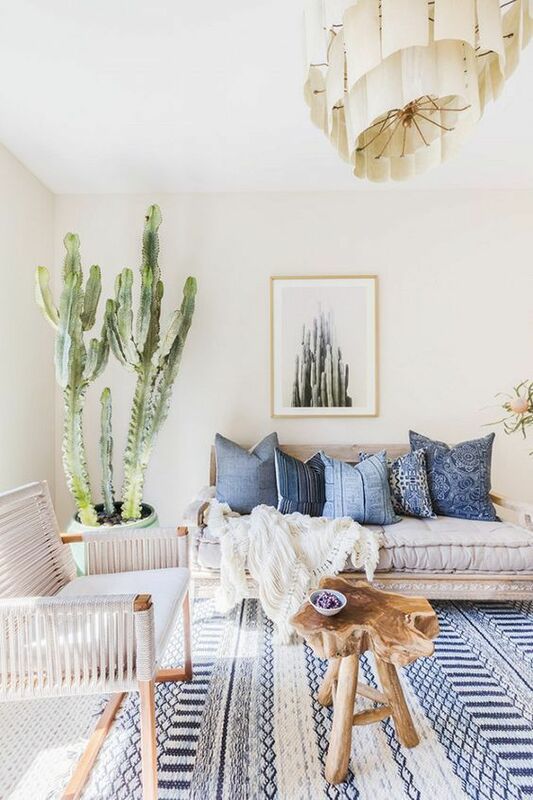 However, from these, the currently trending interior decor matching and complimenting the cactus trend is none other than courtyard green. You can select from the light olive to dark emerald green to lime-minty green. 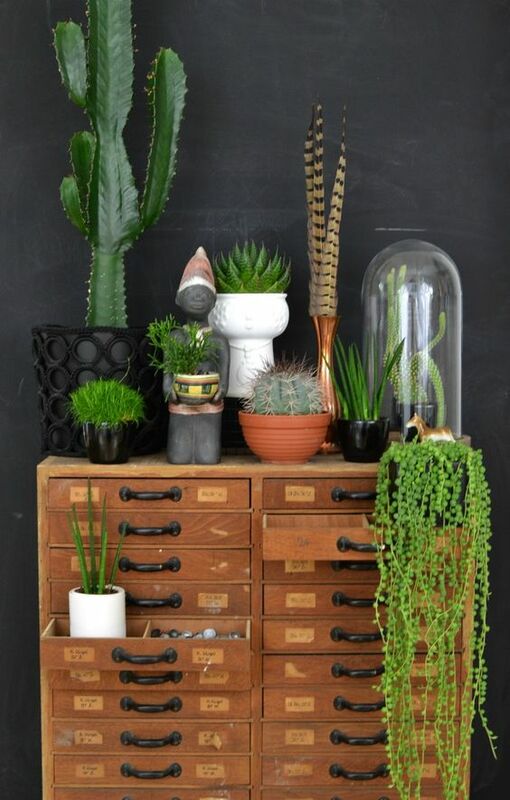 Any green basically brings a breath of fresh air that undoubtedly blends in with cacti in any arrangement. 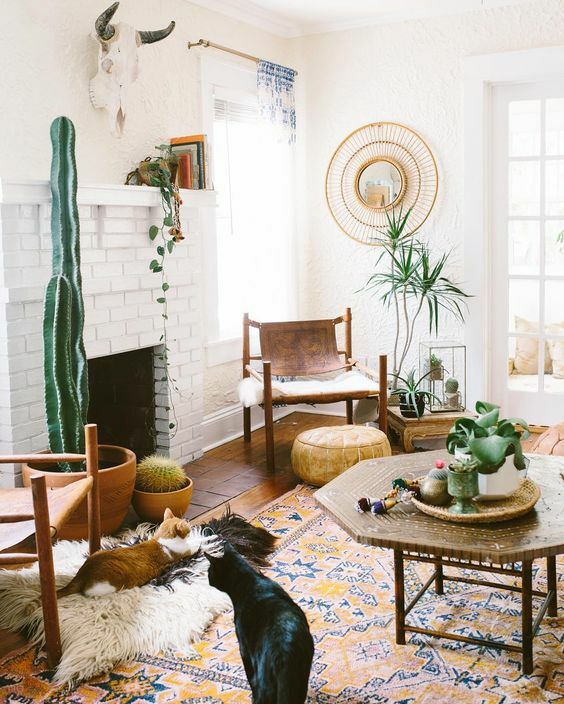 Conclusion: Incorporating The Cactus Style into your HomeBasically, incorporating a cacti collection into your home brings about excitement. 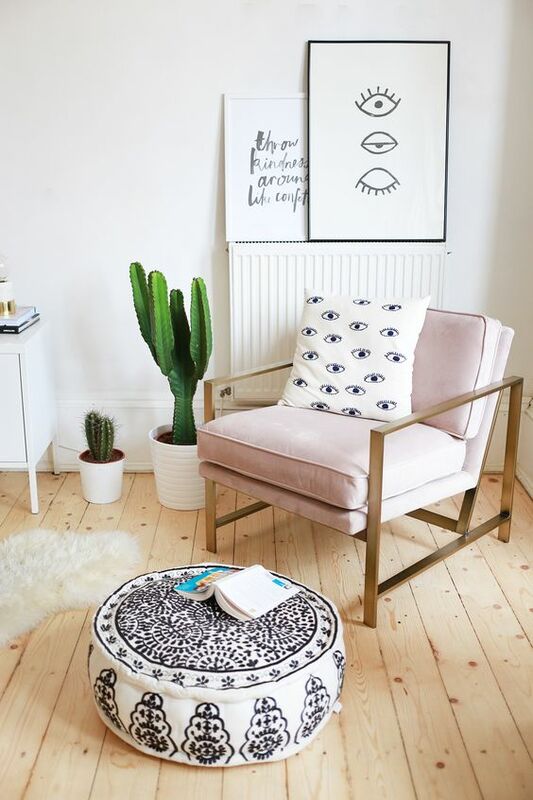 Join the bandwagon and liven up your house by bringing a huge part of nature into your home. These 10 ways listed are just a basic guideline. Be creative and let your imagination run wild. For all you care, you can have white cacti! Previous story If There Is A Right Way To Do A Small Studio Apartment This Is It!